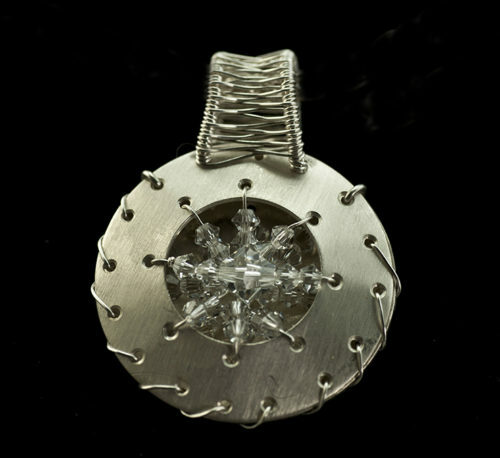 This silver and crystal round pendant is a custom made to order design. 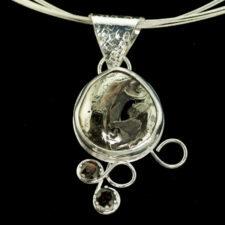 It is a dainty round sterling silver pendant filled with sparkling Swarovski crystals. 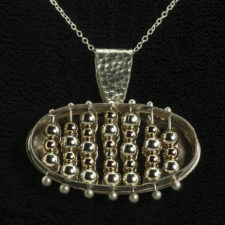 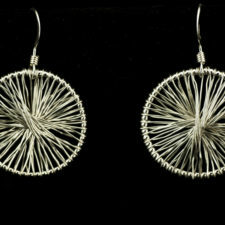 The pendant is about 1.125 inches in diameter with a woven bail. 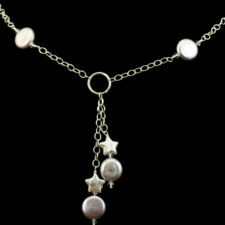 It comes on a delicate silver 18 inch chain. 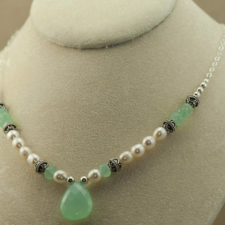 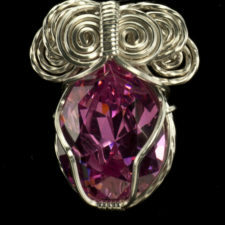 You can order this pendant gemstones instead of crystal and/or in 14kt or 18kt gold instead of silver. 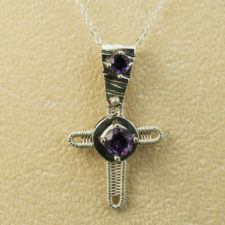 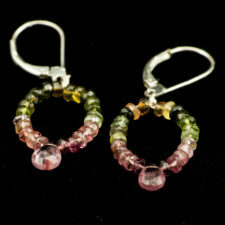 The price shown is for the silver pendant with crystal. 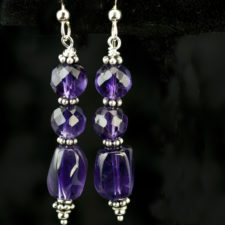 Contact me to discuss a custom piece.